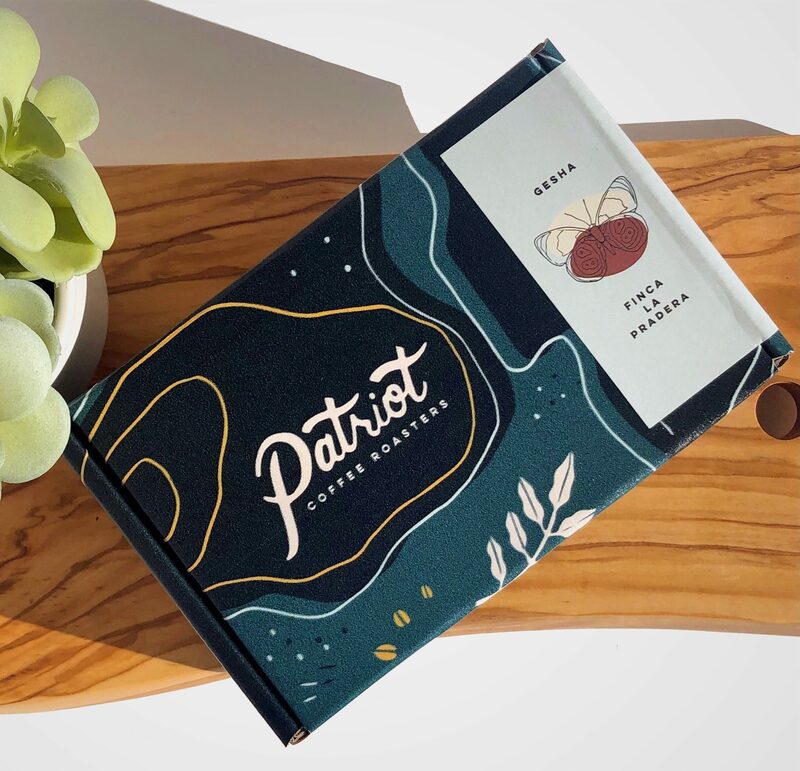 Tasting Notes: Delicate, floral, and tea-like with notes of chamomile and rose hips; a brown sugar sweetness; and a sparkling, fruity acidity like mixed citrus and red currant. 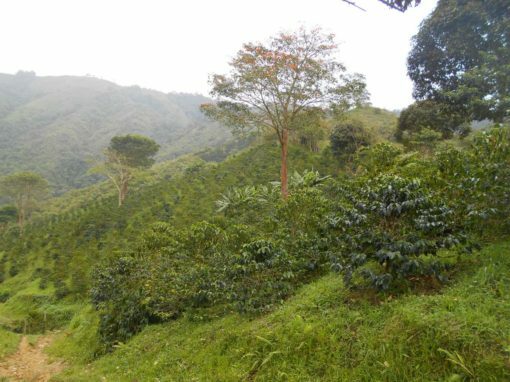 The gesha varietal originated in Ethiopia and eventually migrated to the Americas where it gained popularity in the early 2000s. 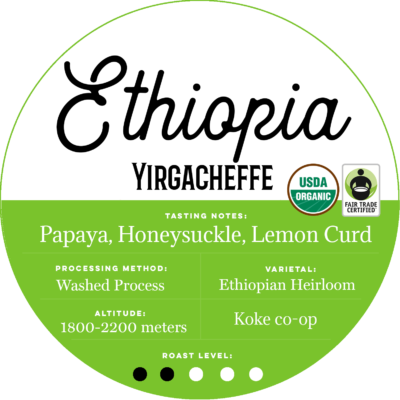 It’s well known for being the most expensive and exclusive varietal witha general flavor profile of florals, tea, and fruit. It is also the most difficult and risky varietal for farmers to produce – yields are very low and minor incompatibilities in soil or climate can decimate crops. 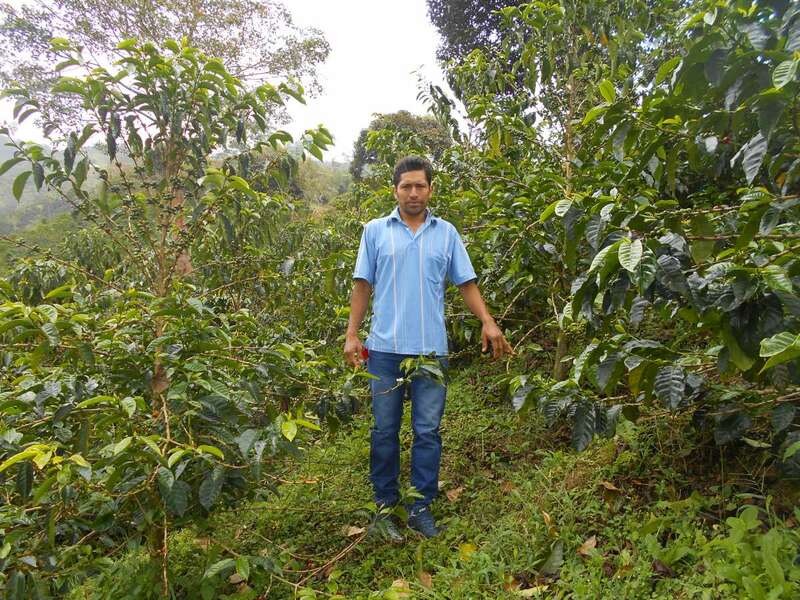 Dionel Chilito Lopez’s 3 hectare coffee farm is made up entirely of gesha trees. High risk, high reward! We paid a much-deserved 579% of the current coffee market price for this rare, single-bag lot in an effort to reward Dionel’s hard work and to support his continued success. 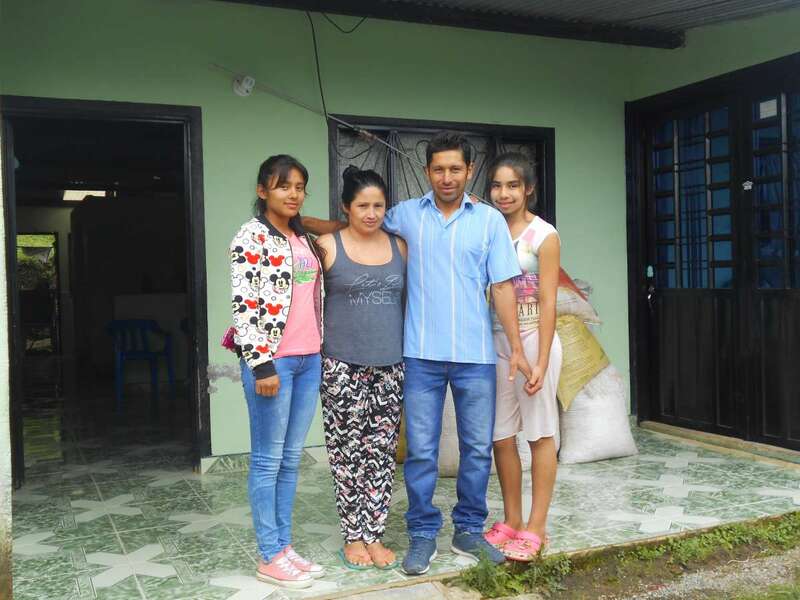 Read more about Dionel and his farm here. 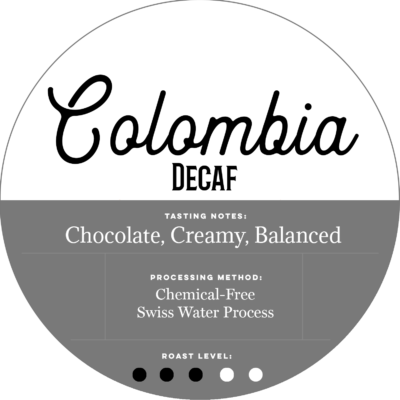 We’re always on the lookout for amazing coffees, but every so often we have the opportunity to taste a coffee that is truly spectacular. Our limited release program is a fully traceable initiative to highlight these exquisite coffees and the farmers who produce them.